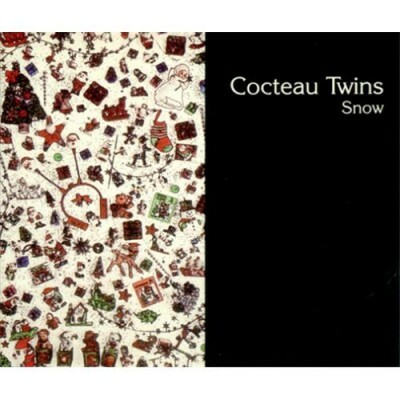 Today’s offering is a curio from the Cocteau Twins. 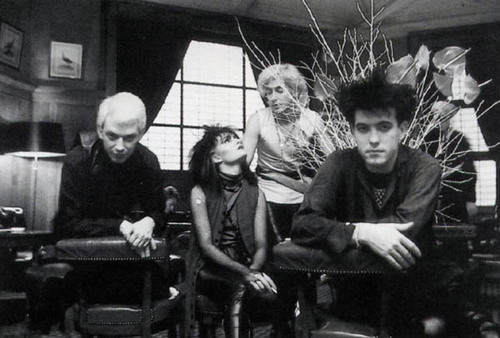 Tonight’s offering comes from the fantastic Siouxsie and the Banshees. Their version of the traditional French carol ‘Il est ne le divin enfant’ (which literally translates as ‘He is born the divine child’ (though I’m sure someone can offer a more poetic translation) was the b-side to the 1982 single ‘Melt!’ (and yes, the exclamation mark is definitely meant to be there). Read more about the carol over at Wiki. You can find it on the Downside Up compilation, but if you’re unable to afford the entire boxset you can buy the mp3 from iTunes and the like. This TV performance is French and features Robert Smith, who was the band’s guitarist intermittently between 1979 and 1984, in addition to leading The Cure and collaborating with the Banshees’ bassist Steve Severin for The Glove project. 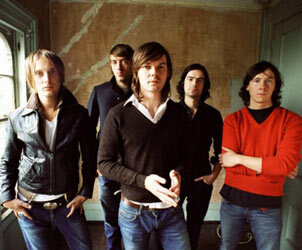 They all look rather non-plussed, but the beauty of the track is here nonetheless. And what of 1988? The second summer of love. Public Enemy’s It Takes A Nation Of Millions To Hold Us Back. Nirvana making their debut with ‘Love Buzz.’ So what was the biggest selling single of the year? Umm, ‘Mistletoe and Wine’ by Cliff Richard. *If you want to hear a decent Cliff Richard song from the last forty years, may I suggest ‘Devil Woman.’ My own father is a minister and he hated ‘The Millennium Prayer’ with a passion. …or Introducing East India Youth. 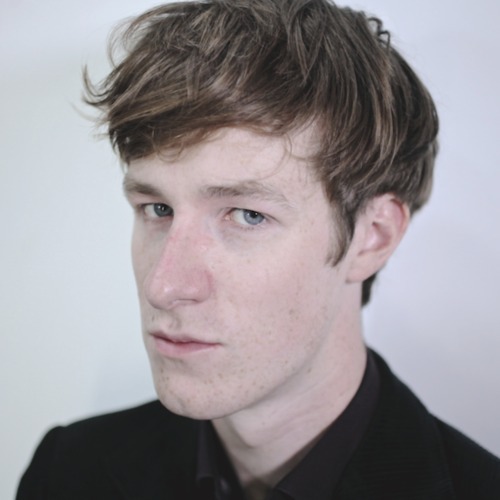 East India Youth is the work of London based ‘sound gardener/song architect’ (so it says on his soundcloud page) William Doyle. 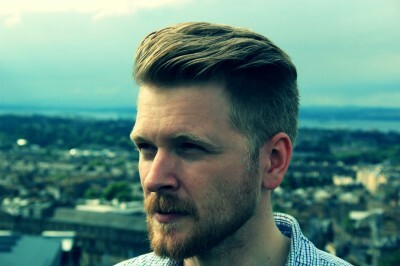 Now signed to Stolen Recordings, his previous release was the Hostel EP, which rightly picked up a number of plaudits. This is the sound of a very talented young man at work, music to lose and to find yourself in. To describe this merely as electronic pop is to be almost dismissive. These are the two videos for doing the rounds which give you an excellent taste of what Mr. Doyle is up to. This free download is courtesy of epitonic (i.e. it’s legal). 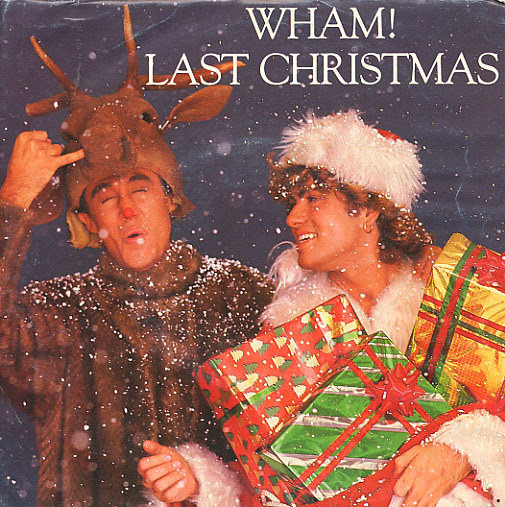 (and yes, I have bought an mp3 of this. If you like it, go and buy it! First of all (just in case you wondered) I didn’t go away, but the admin system on the blog started playing up, but it’s fixed now. 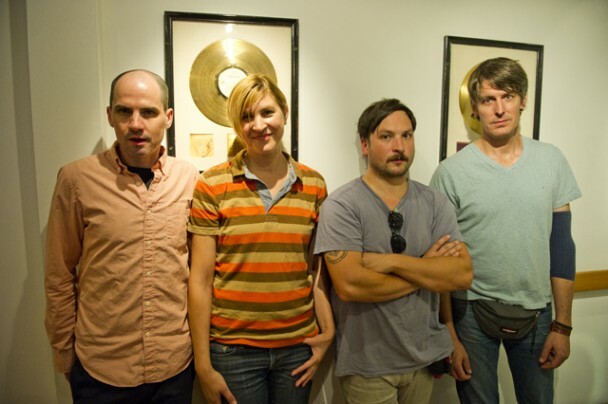 It’s been a long time coming, but February 2014 will see the return of Dan Willson AKA Withered Hand and his long-awaited sophomore album New Gods. Greek Street Band is Edinburgh’s very own Alan Mackenzie. He’s just released his rather fine debut single ‘Harbour This Love’ which showcases his distinctive voice and seems remarkably self-assured for a debut single. And it’s incredibly moor-ish. Stream it below, then check out the details on how to buy it. 2013 isn’t over yet (am trying to ready my end of year lists, to say nothing of my tips for 2014) and, of course, getting ready for the new music that 2014 will bring. Even before Warpaint and Mogwai’s new albums are released on January 20, January 6 will see the sixth solo LP from Stephen Malkmus, credited to Stephen Malkmus and the Jicks. Its title is Wigout At Jagbags. As has been pointed out on quite a few sites already, this is more albums than he made with Pavement (Wrestling…was a compilation). 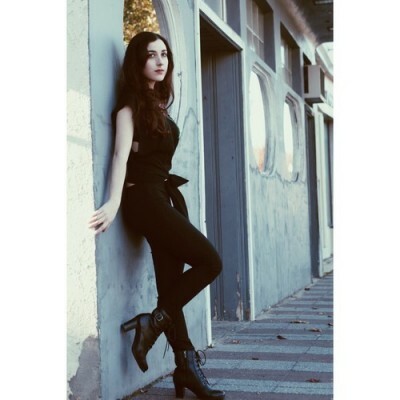 Boston-based singer Marissa Nadler (above) has announced that she will release her sixth album entitled July on February 11. Before I’d heard a note, I was more than a little intrigued. Firstly, it’s coming out on Bella Union (which is always a mark of quality what with it being ruin by Robin Guthrie and Simon Raymonde of the Cocteau Twins). Secondly, it’s produced by Randall Dunn, who’s worked with Southern Lord acts like Sunn O))), Wolves In The Throne Room and Earth. 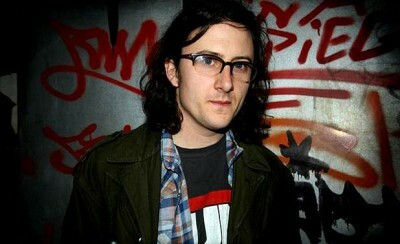 And the first track to do the rounds ‘Dead City Emily’ is, quite simply beautiful.